Do you think there is an adventure gene? and where does yours come from? 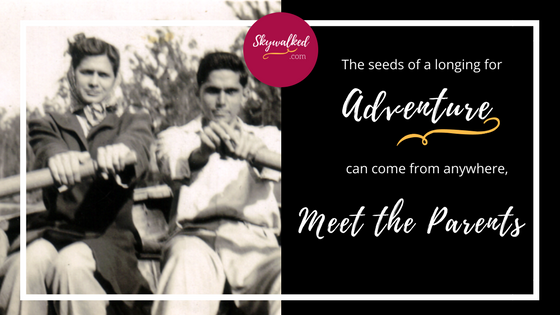 My Mum was probably the one who engendered this love for adventure because we were always going on picnics, she and Dad were always going out on shikar, (very politically incorrect nowadays but not in their time) Shikar is ‘hunting’ in India. And then there were the frequent fishing trips. Our camping trips were in full military fashion, proper campsites with field kitchens and field trench latrines, and snake trenches dug around every tent. But my mum didn’t like was mountains. She did not like Kashmir because of the feeling of being entrapped in the mountains and that’s another story which I can tell you another day. But I absolutely love mountains. 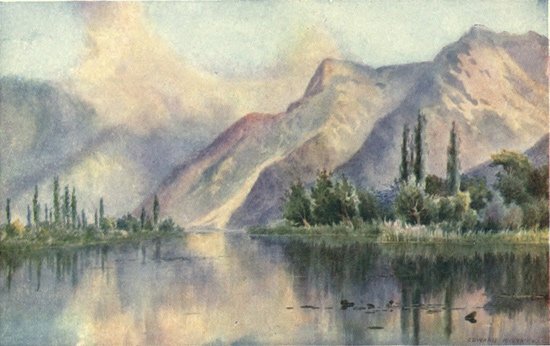 We went to Kashmir when I was about seven or eight, and it was like being transported into a magical realm with running streams and lakes with island covered with trees, poplar lined lanes, and banks of wild roses tumbling over hedges and gates and irises standing tall in the muddy lanes, and even growing on earthy roof tops. Thanks for being part of my Himalayan journey. Join me! as I get on with writing my book!